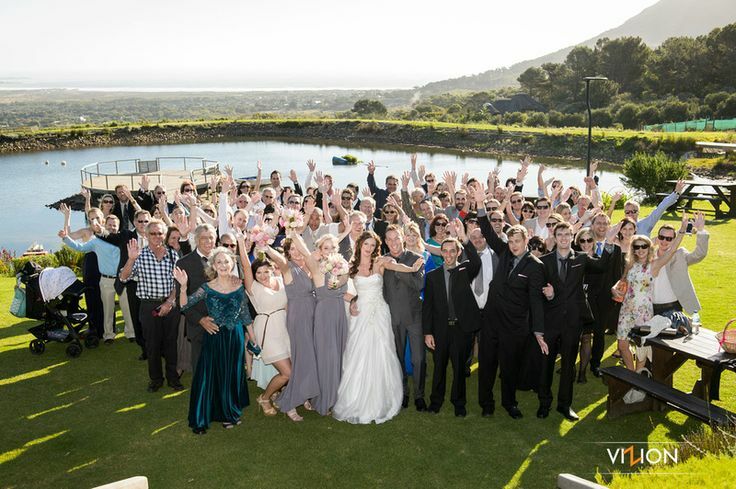 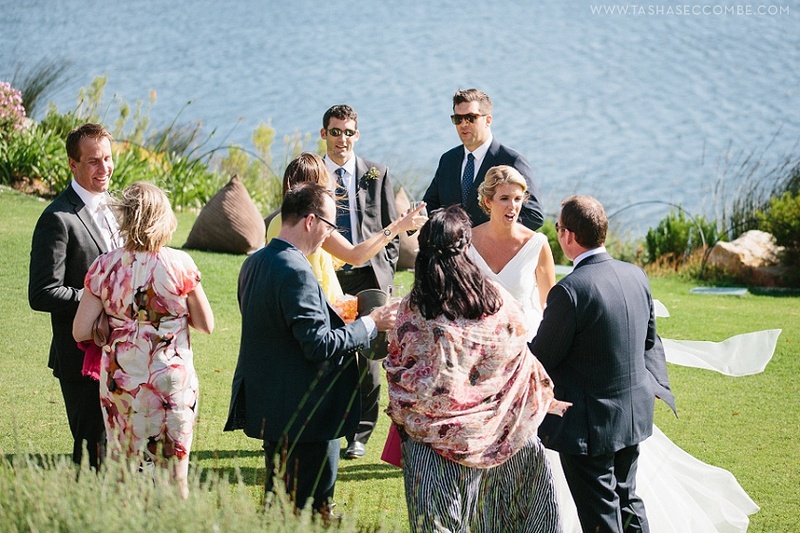 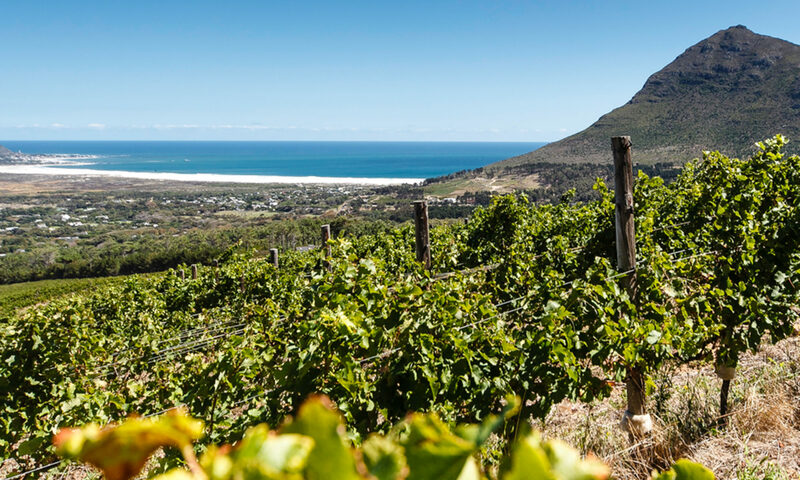 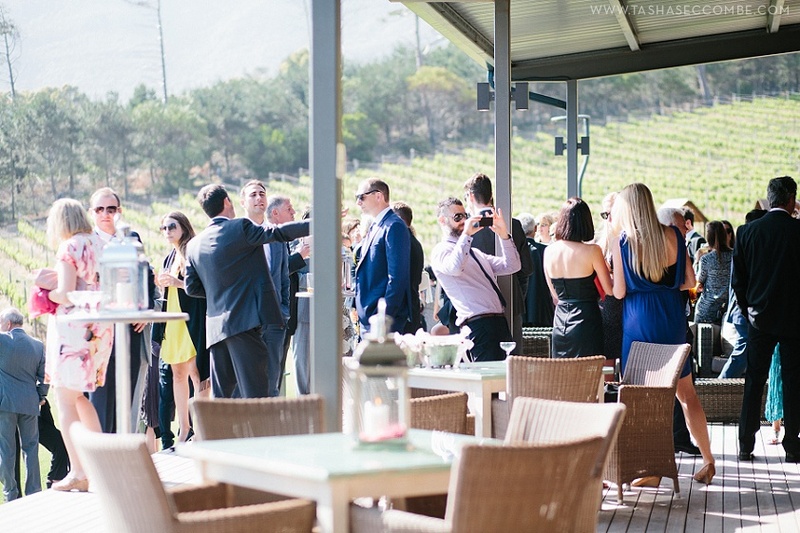 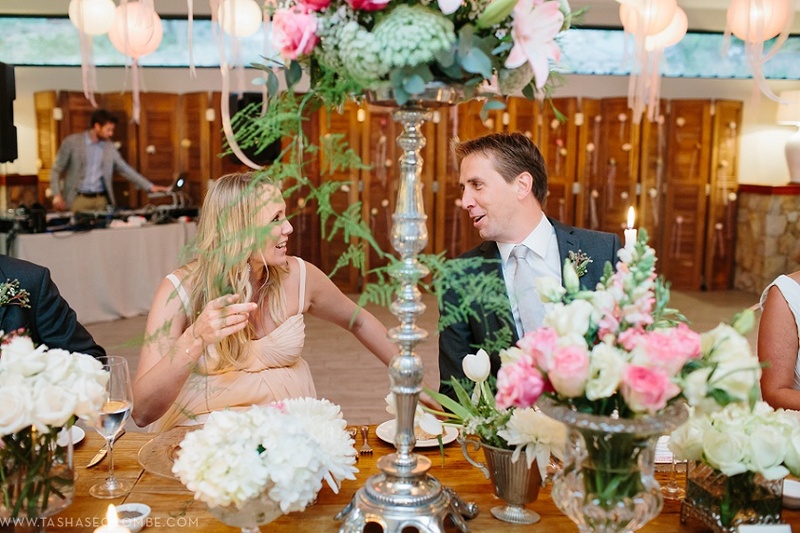 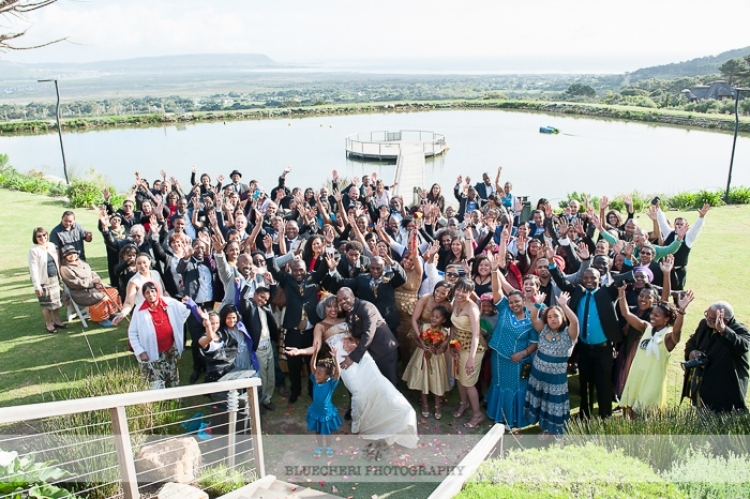 Cape Point Vineyards offers a Vineyard Wedding Venue with Sea and Mountain views in Noordhoek, 33 km’s from Cape Town. 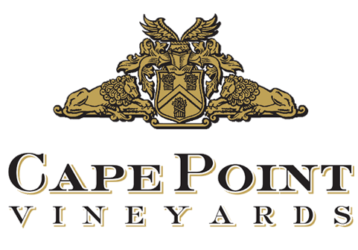 CAPE POINT VINEYARDS DOES NOT RELY ON MUNICIPAL WATER! 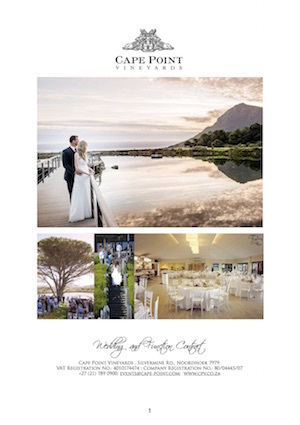 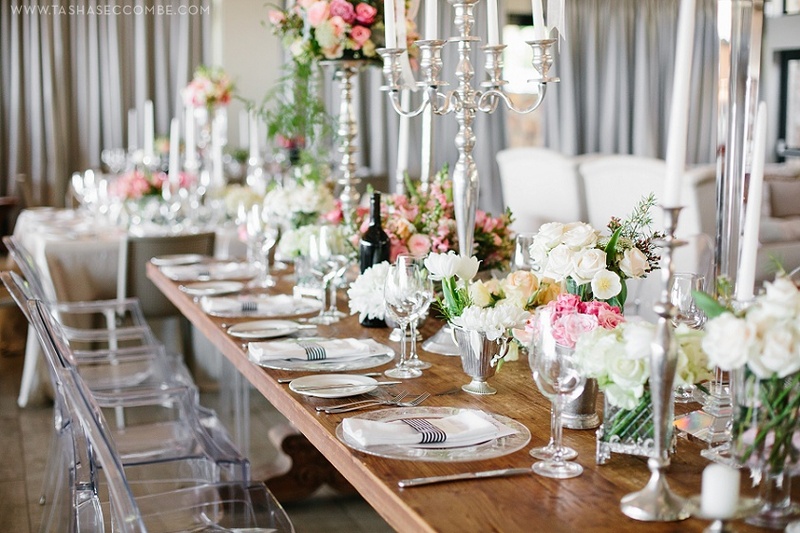 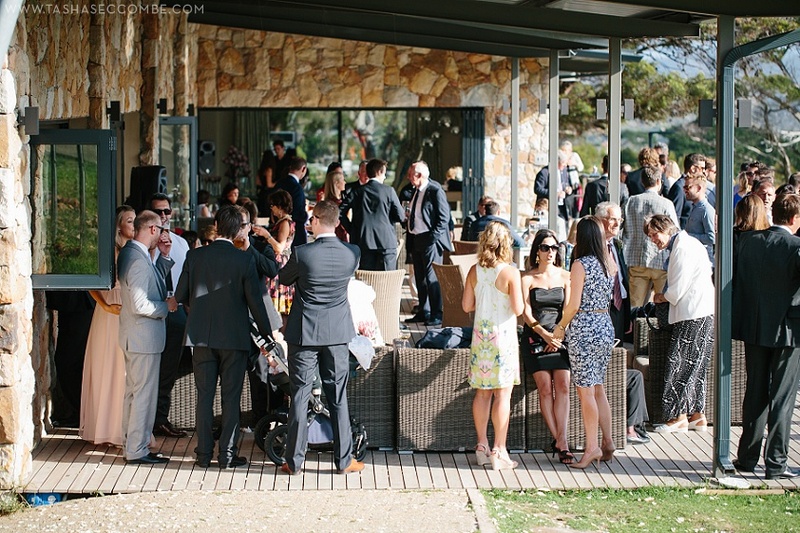 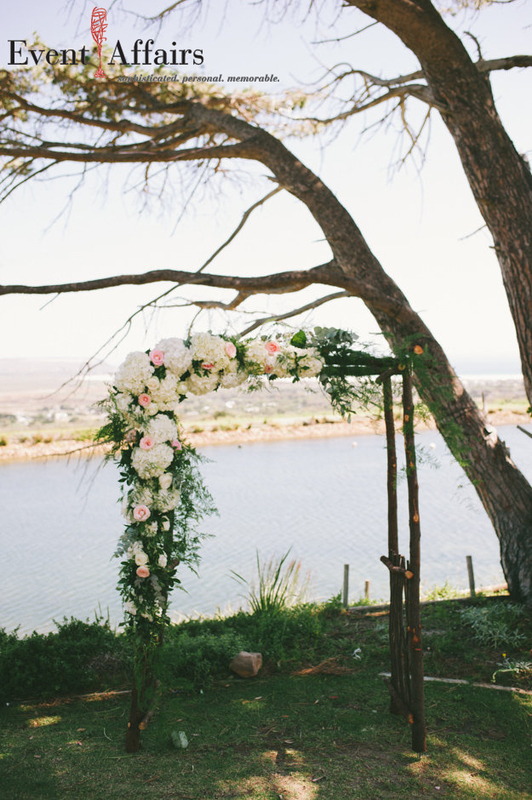 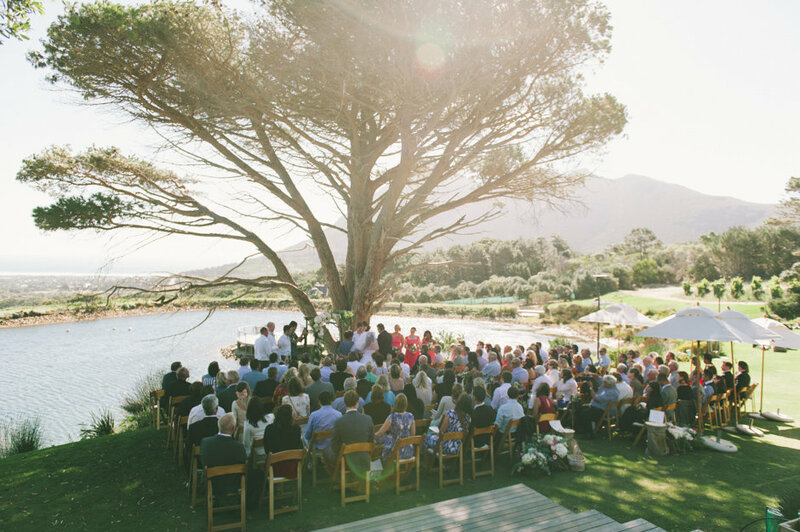 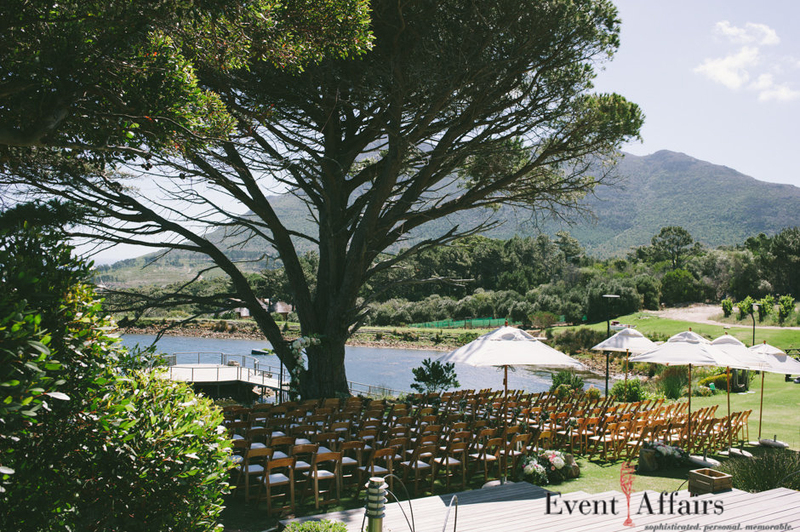 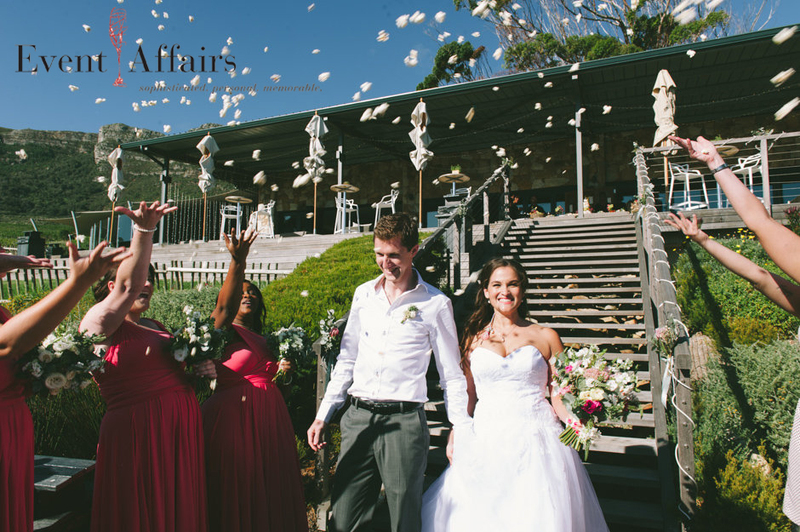 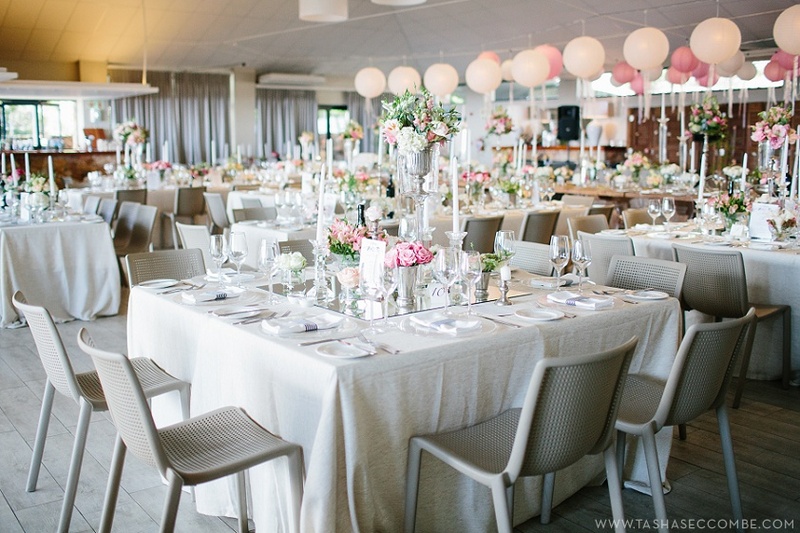 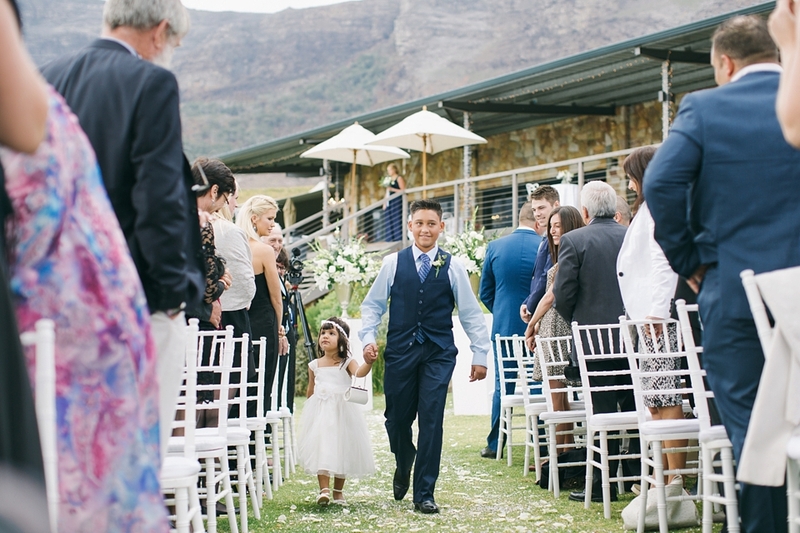 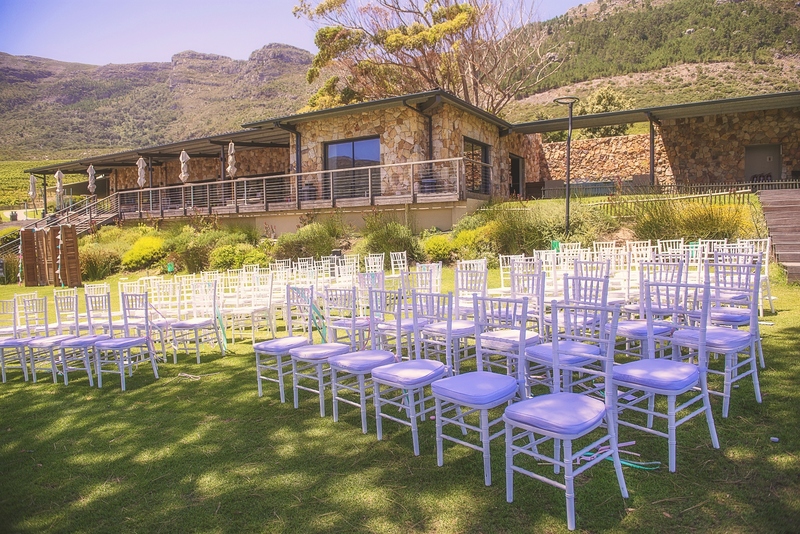 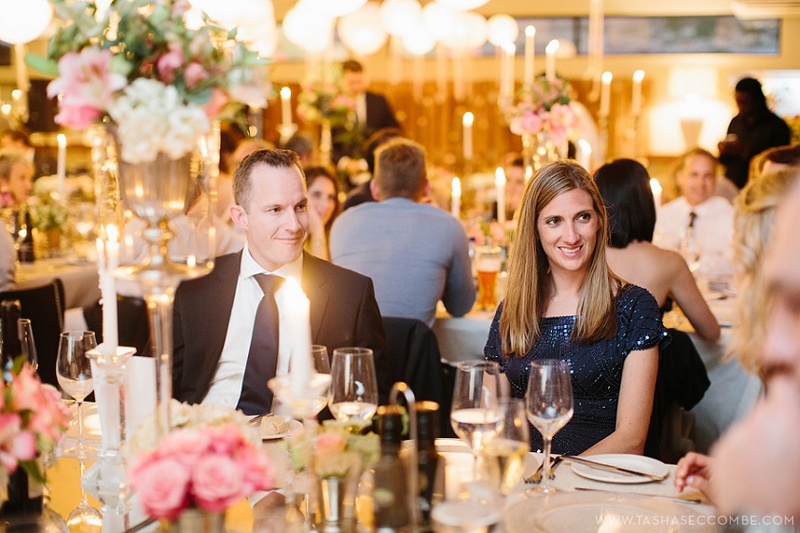 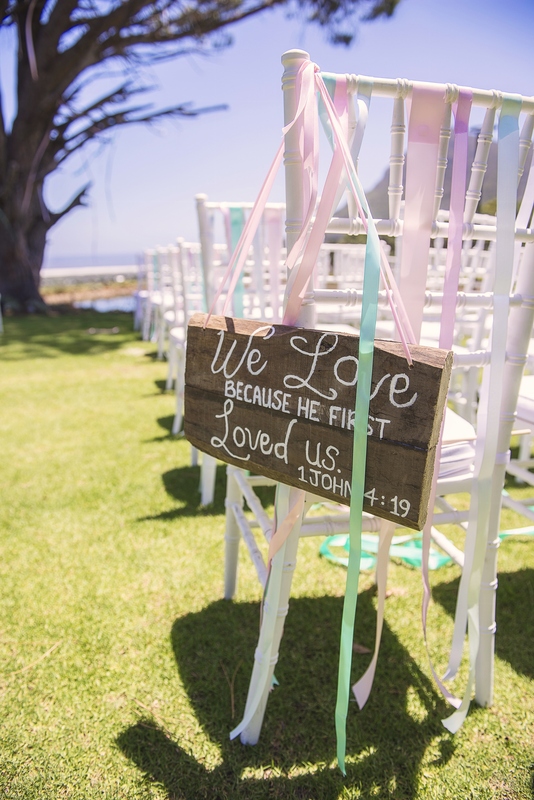 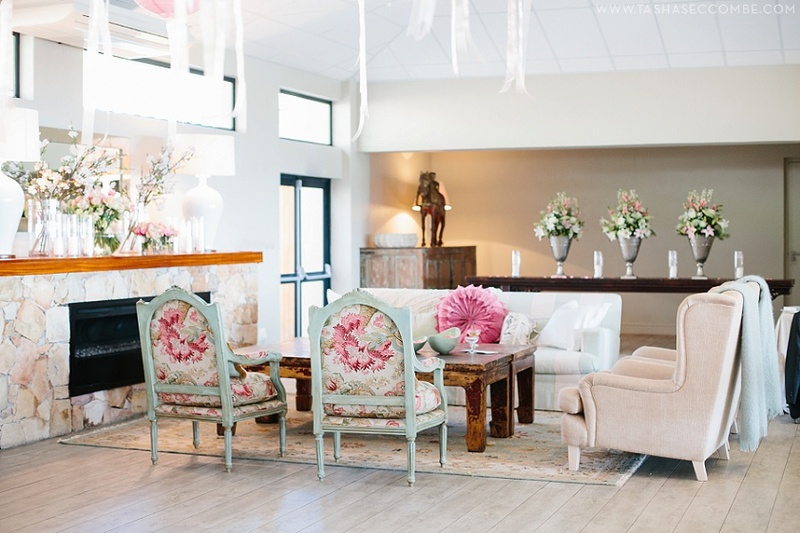 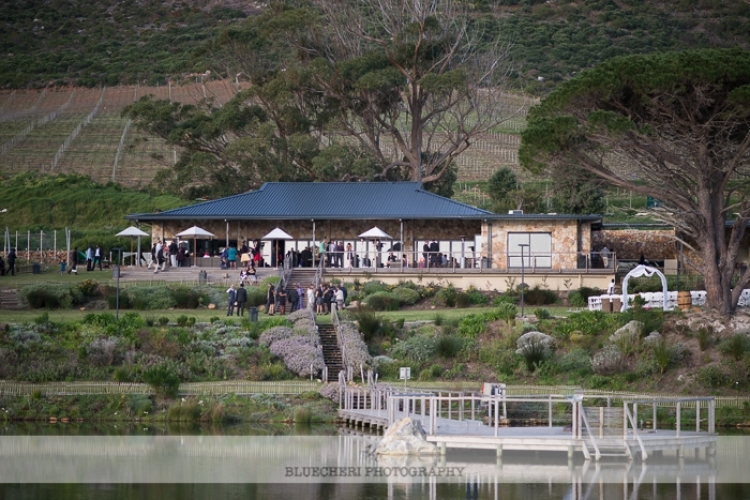 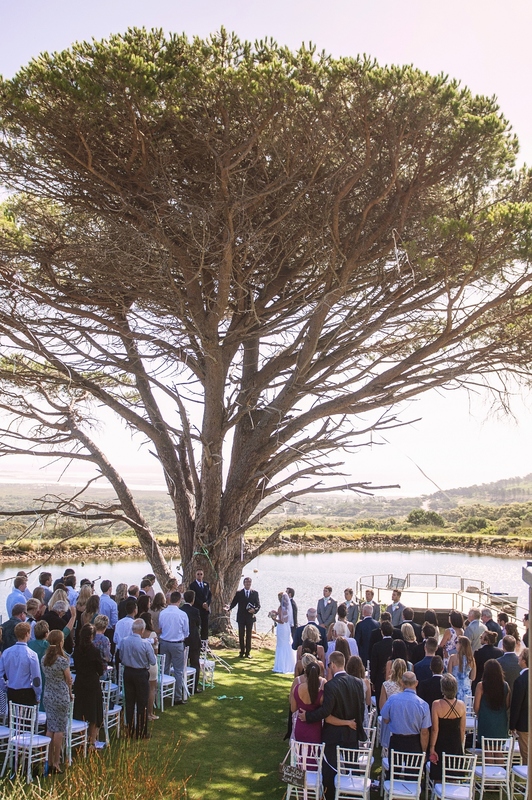 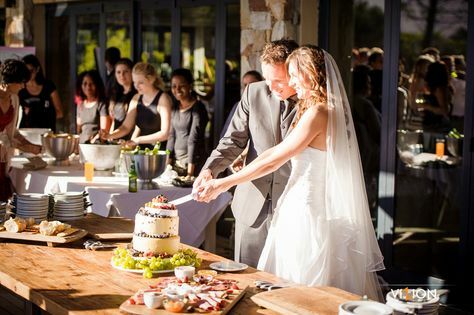 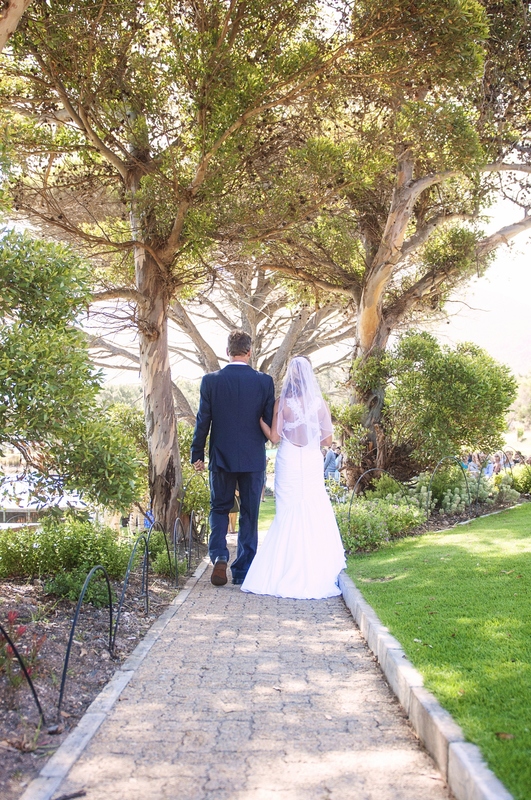 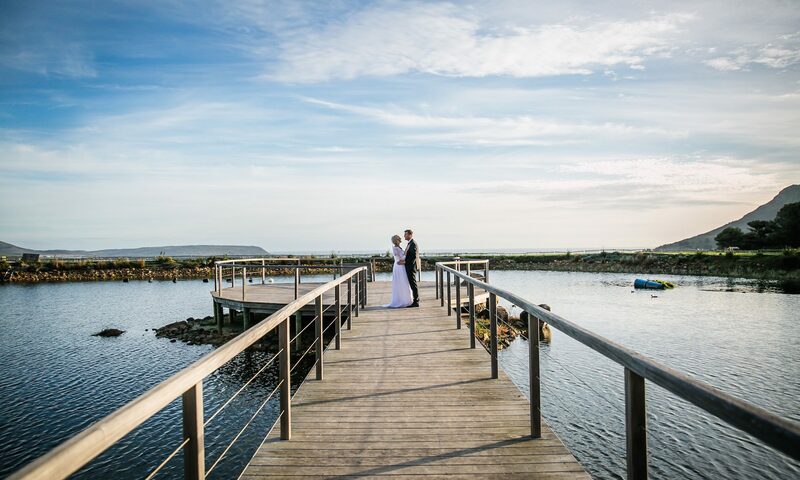 Cape Point Vineyards’ Wedding Packages include exclusive use of the new function hall, wooden deck, as well as our immaculate picnic lawns and wooden jetty.